Pangu Pati is addressing its internal issues in a transparent manner, and is working towards getting its act together before the 2017 national elections. 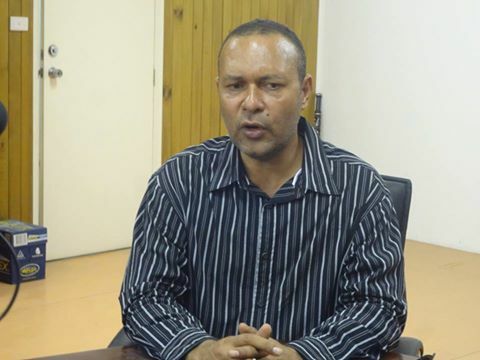 Parliamentary wing leader, of Pangu, Sam Basil said this in response to suggestions that there is infighting within the ranks of the country's oldest political party. Mr Basil acknowledged that they have internal issues but he brushed aside suggestions of infighting within the party. He told NBC News, they address their issues in a transparent way, by making it known publicly, which he says is healthy for the party. Mr. Basil is confident that they will be a force to be reckoned with in the 2017 national elections.